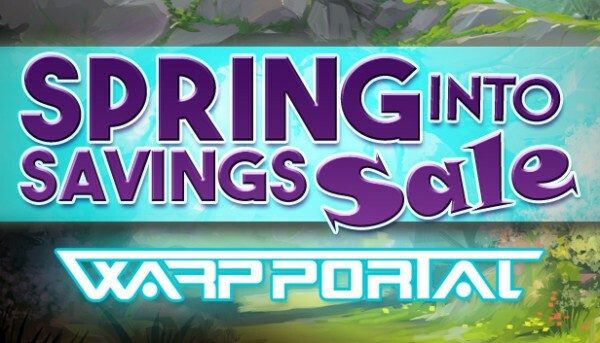 Warpportal Spring into Savings Steam Sale! Spring is here and now’s your chance to top up on Steam points! Our Spring into Saving sale offers up to 20% bonus points when you power up in Steam!